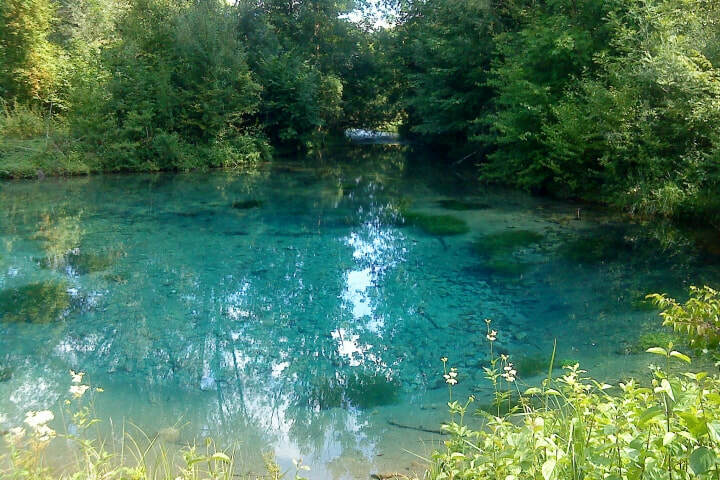 Karst develops by the dissolution of carbonate rock. 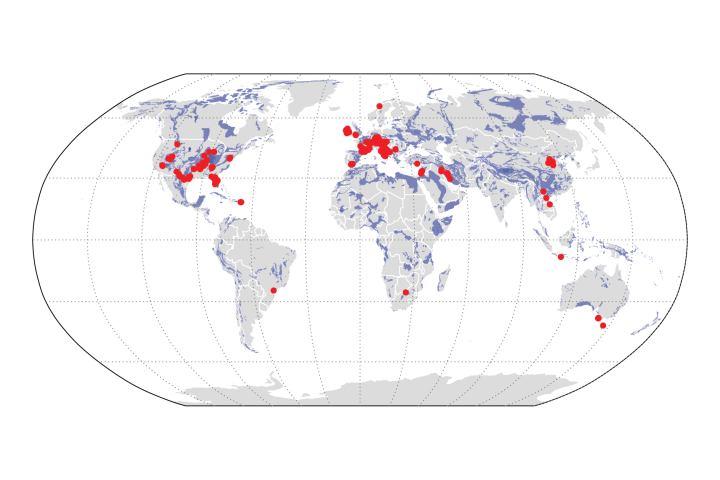 About 7–12% of the Earth’s continental area is covered by karst regions and approximately one quarter of the global population is completely or partially dependent on drinking water from karst aquifers. For the next decades, climate models predict a strong increase in temperature and a decrease of precipitation in many karst regions in the world. Despite these predictions, only few studies have quantified the impact of climate change on karst water resources, majorly due to the lack of observations and regionalisation tools. 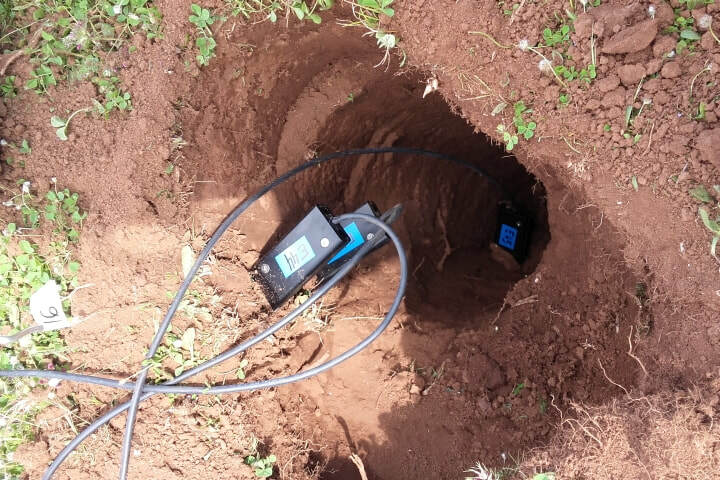 WP1 (completed): installation of soil moisture monitoring network and sampling. WP2: Analysis of soil property heterogeneity by soil moisture and isotope data. Finalisation of WOKAS in order to infer about the heterogeneity of aquifer storage and discharge behaviour (hydraulic conductivities and storage volumes). Development of a global hydrologic karst model.